7. 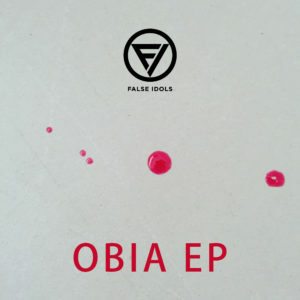 WOODJU – Irradiant[/one_half] [one_half_last]The ‘OBIA EP’ is a seven track collection showcasing works by established and emerging artists specially chosen by Tricky. WOODJU and Syava are both Russian artists with whom Tricky struck up a close relationship while on tour. Los Angeles- and Berlin born Kiko King & creativemaze contribute two tracks, and UK rap sensation CASISDEAD voices a new version of Tricky’s “Does It.” Euanwhosarmy is a new project produced by Robert Del Naja (aka 3D of Massive Attack) and Euan Dickinson.